And check out our products and services. The fastest way to grow your business with the leader in Cloud Technology. Check out our products and services included. Our solutions are reliable efficient and fully customizable. 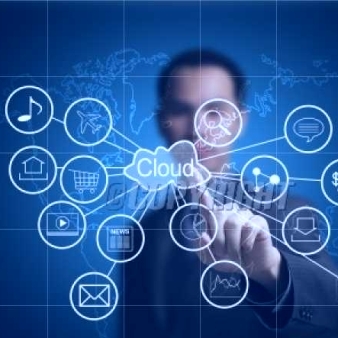 Aorta Systems is leveraging the trends of mobility, cloud computing and analytics to help our clients connect with their customers, suppliers, and employees in a new exciting way. Our team of experienced industry professionals can help organizations achieve their business goals, reduce operating expenses and provide visibility and control over critical business processes. Make the platform do all the work to keep your data organized. Provide your partners and clients access to the right data and processes. Reduce risks by integrating necessary compliance requirements into your business processes. Access your application from any mobile device. 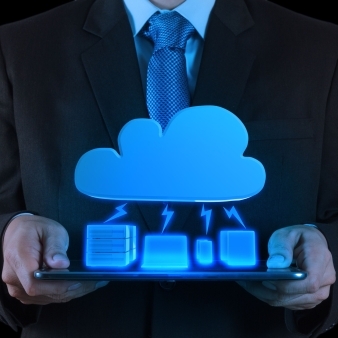 Leverage your existing solutions to make the cloud even more powerful. Customize your application for your specific business needs and increase revenue. We stand by our work and by our customers. Our support professionals are seasoned experts in salesforce.com and related cloud technologies. Our development and support teams will help ensure a smooth transition to new functionality. Get full visibility into your business and gain insight from data right at your fingertips. © Copyright 2019 by Aorta Systems Group LLC. All Rights Reserved.